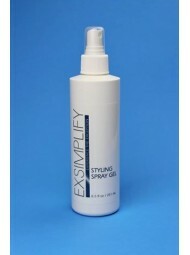 -Revolutionary, medium or firm -hold, styling spray gel that utilizes breakthrough polymer technology. -Unique formula dramatically holds hair in place. -Great for creating wet or spiked hair styles in men. -Superb for setting roller sets in women. 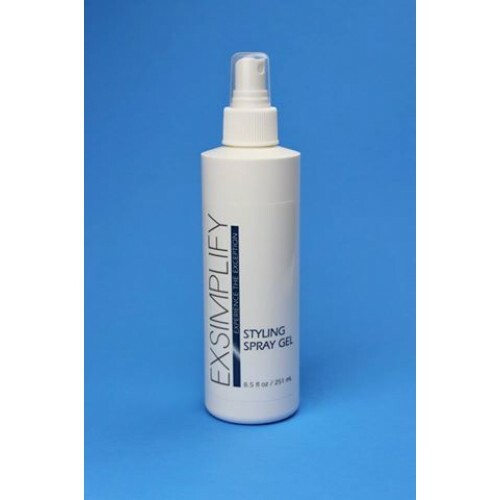 -Spray liberally to hair for strong holds, and moderately for medium hold. -For men apply product to wet hair, create desired style and allow to air dry. -For roller set hair styles apply wet and allow hair to dry under heat.